Facebook has been ramping up its hardware development efforts. The company is currently working on a smart display (akin to an Echo Show), which was delayed after the Cambridge Analytica scandal broke. 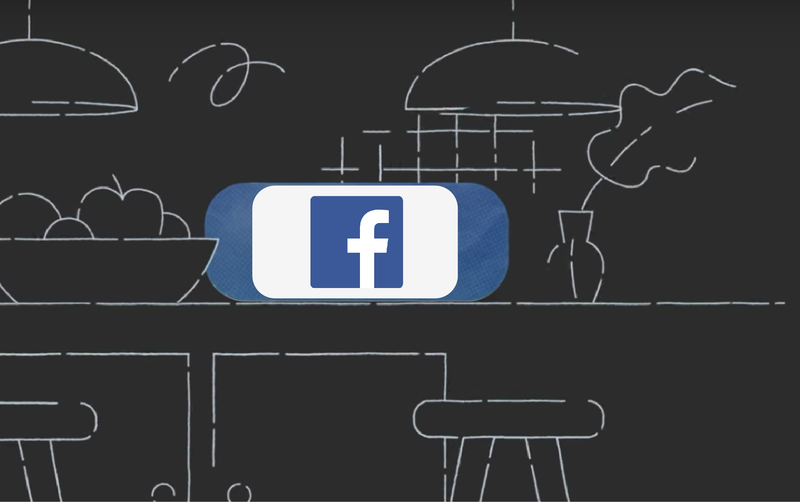 Facebook also wants to develop its own chipsets, including one that will improve Alexa smart speakers. Developing custom silicon is a massive amount of work, and Facebook seems to have found the man for the job. The company has hired Shahriar Rabii to be the new 'Vice President and Head of Silicon.' He previously worked as Google's Senior Director of Engineering and helped develop the Pixel Visual Core, the 'Titan' security chip, and more. According to Bloomberg, Rabii will work under Facebook's head of virtual reality and augmented reality, Andrew Bosworth. If the rumored smart display is never released, perhaps we'll see Facebook's first custom processors in Oculus VR headsets.